Staining from tea, coffee and tobacco can darken teeth. Ordinary brushing often doesn’t remove stains. At Dental Perfection we remove unsightly staining using proprietary AirFlow® technology. A jet of compressed air and water, with particles of sodium, removes all stains completely. The results are highly impressive. You can book this treatment with your hygienist. Why not combine hygiene, stain removal and whitening all in one, to achieve the perfect smile? 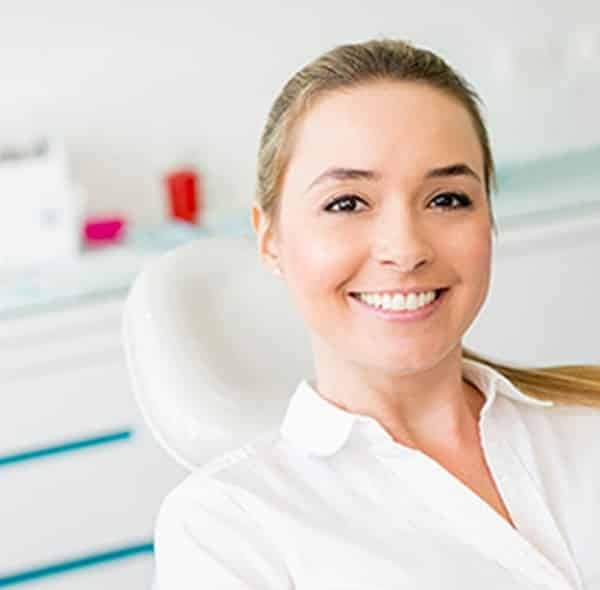 What is tooth stain removal? It’s a simple durable way to remove stains. What sort of stains is this best at removing? Those from red wine, coffee, tea and smoking. Who normally performs this treatment? It is best performed by professional hygienists.